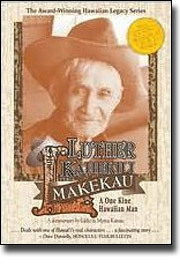 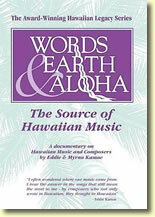 Comments: Honolulu, Hawai`i - September 14, 2010 In Hawai`i,elders are the bearers of the cultural flame. 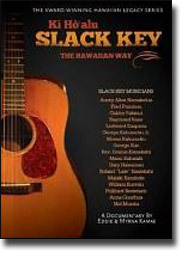 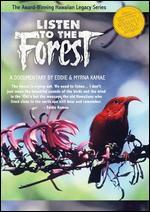 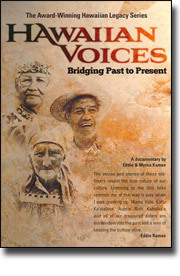 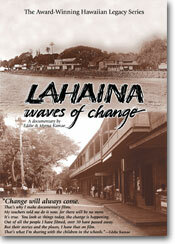 In this new DVD release of Hawaiian Voices : Bridging Past To Present, the flame continues to burn brightly giving voice of the past by bringing it into the present in this 60 minute documentary from the award-winning Hawaiian Legacy Foundation Series. 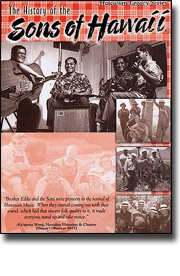 Here the Kamaes pay tribute to the stories, wisdom and language of three respected, Hawaiian tutu (elders) whose lives bridged the transition from an older time into the late 20th century, giving a gift of invaluable lore and recollection of Hawai`i's rich heritage. 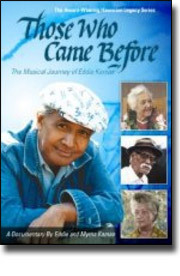 Ruth Makaila Kaholoa`a, aged 93, from the Big Island, Lilia Wahinemaika`i Hale, aged 85, from O`ahu and Moloka`i, and Reverend David Kawika Ka`alakea, aged 78 from Maui, describe the times in which they lived.